Calling all girls 14-17 years old who are looking to improve their touch skills. 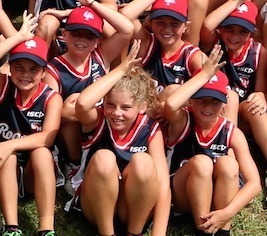 Our Eastern Suburbs Roosters Women's Opens players and Coaches are excited to mentor a program where local junior players are given hands on skills and game experience required to compete in our representative pathway. Each week the girls will take part in an hour drills session followed by a 40 minute game. The sessions will be delivered by Opens Women's players from our Eastern Suburbs Roosters representative teams and Nationally Accredited Coaches. The session will be held at QUEENS PARK on SUNDAY MORNINGS from 8am until 10am starting 6 MAY. - Direct access to Coaches and mentors with National Touch Experience. 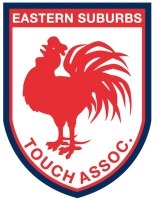 - TID Process for selection in or Eastern Suburbs Roosters teams. NB - If you are already in a Sunday morning Winter Competition team but would like to join in for the skills session from 8-9am, please enter your team details on this form below.